It is estimated that fraud losses within the UK could be as high as £193 billion per year1. This includes £144 billion of fraud against private sector organisations, £37.5 against the public sector, £1.9 billion against charities and charitable funds, and £10 billion against individuals. This scale of loss demonstrates the need for every organisation to take seriously its exposure to fraud. Furthermore, 1 in 4 executives believe that bribery and corrupt practices happen widely within UK business2. With the Bribery Act 2010 having introduced a corporate offence for failure to take adequate steps to prevent bribery, punishable by an unlimited fine, it is vital for organisations to ensure prevention is at the heart of business process. At 360 Assurance, our mission is to ensure that you have the strongest possible defences in place to protect your organisation from economic crime. We offer a range of services relating to risk measurement, prevention, detection and investigation. Our services can be provided either through the provision of an integrated and holistic plan tailored to your needs, or as individual products focusing on specific issues. 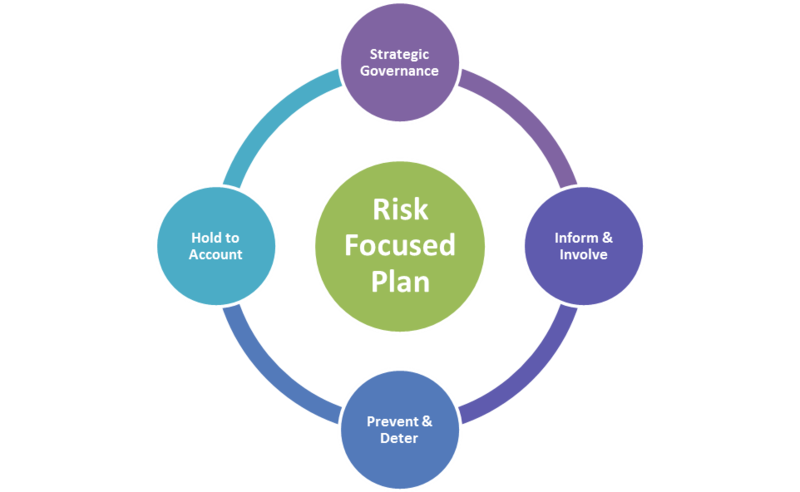 Our integrated plans are risk focused to enable the targeting of key threats to your organisation. We also recognise that creating a strong anti-crime culture across workforces is vital to ensure that corporate ambitions are not affected by economic crime, and so seek to educate and involve staff as we take the steps necessary to protect your organisation. To find out more, please contact us by telephone on 0116 225 6114 or via our contact page.